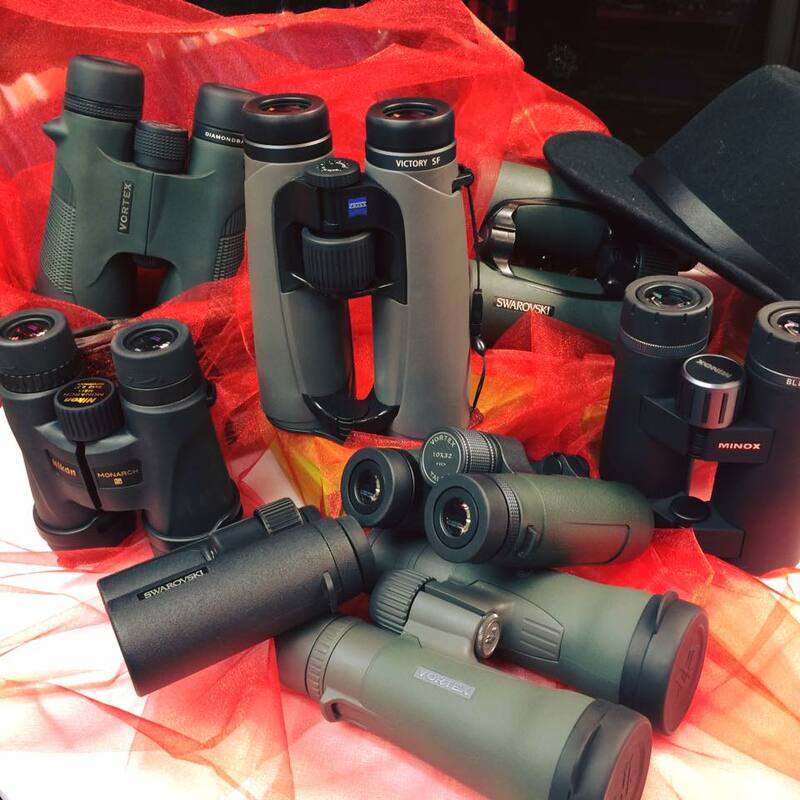 We carry a wide range of binoculars and spotting scopes, with options for those just starting out to the highest quality optics available. 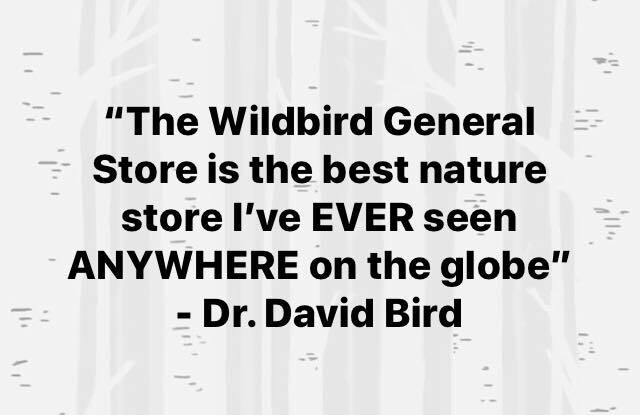 Whether you’re a birder, a biologist, an outdoorsman, or a hunter, we’ve either got what you’re looking for in stock, or would be happy to special-order it in for you. We carry the following brands of binoculars (and *spotting scopes as indicated) with many models standard in stock. 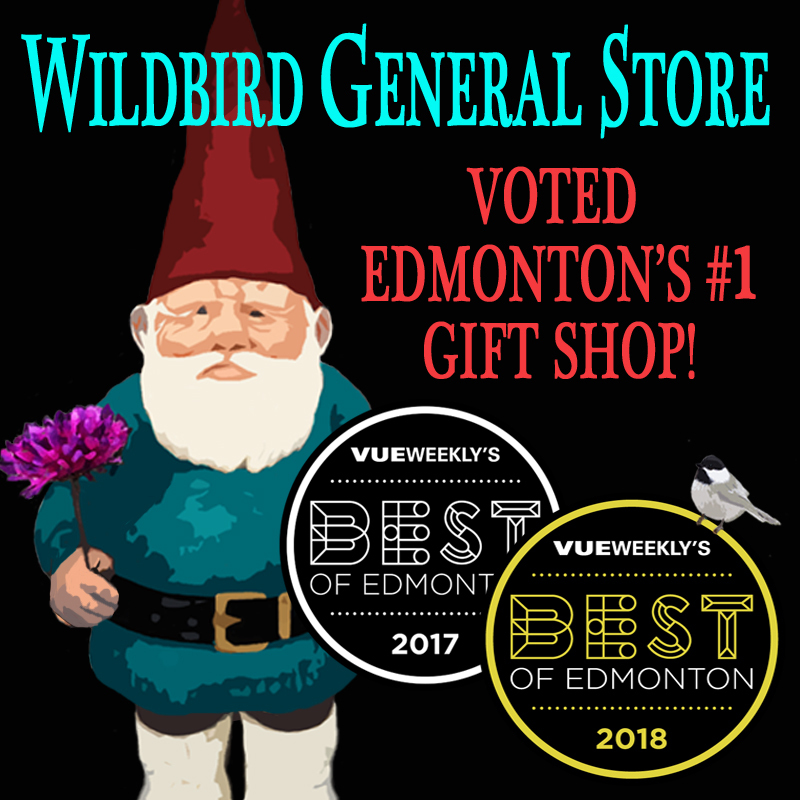 We price match, online and brick-motor stores, anywhere in CANADA. The numbers on a binocular are really quite simple. The first number (eg: 8) is the magnification power. The second number is a measurement (in mm) of the diameter of the objective glass (front piece … opposite your eyes) (eg. 42mm). The most common choice for birding is 8×42. As the magnification increases the size of the subject (eg. bird) increases too. As the size of the objective piece increase in diameter the binoculars will gather more light which is better for darker conditions. So why not just get a pair of super high power binoculars with huge objective lens? Well like anything in physics there are trade-offs. As magnification increases, the field of view decreases, making it harder to follow little birds in flight. Also, as the magnification increases, the binoculars will gather less light and the field becomes darker, making it harder to distinguish colours. As for the objective size, as it increases the binoculars will tend to get heavy and harder to hand hold. (Glass is actually quite heavy). Also the cost will tend to climb significantly with larger objectives. All of this means that 8×42 is usually the optimum for bird watching. But…. there’s always a “but”. Going to 10x power is fine too and is somewhat better for longer distance birds like shorebirds. Larger objectives can be good for use in low light, so long as they don’t get too heavy. easier to carry and travel with. The approach we usually suggest is to start with testing an 8×42 and then adjust size and magnification (if need be) to best suit your specific needs. We will be more than happy to walk you through all the choices so that you get the right optic for your needs and budget.